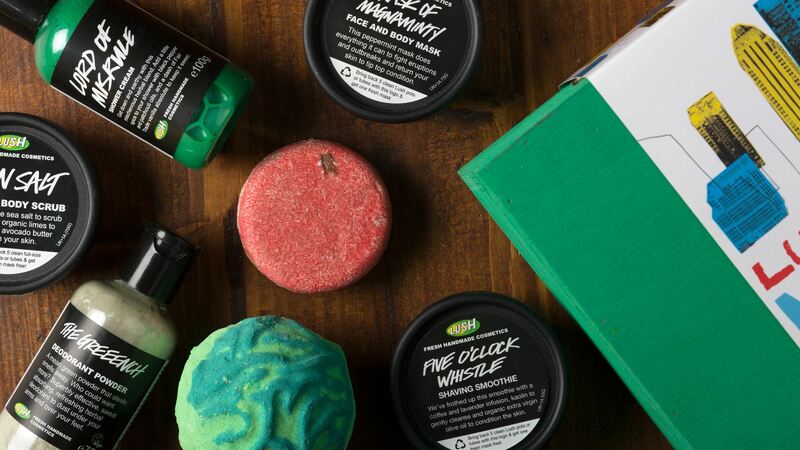 Lush have recently announced their new Fathers day collection for 2016 which features 6 new items as well as 4 different gift set box’s to treat your Daddy! The bath products this year look awesome. They are both new releases this year and are also both vegan. 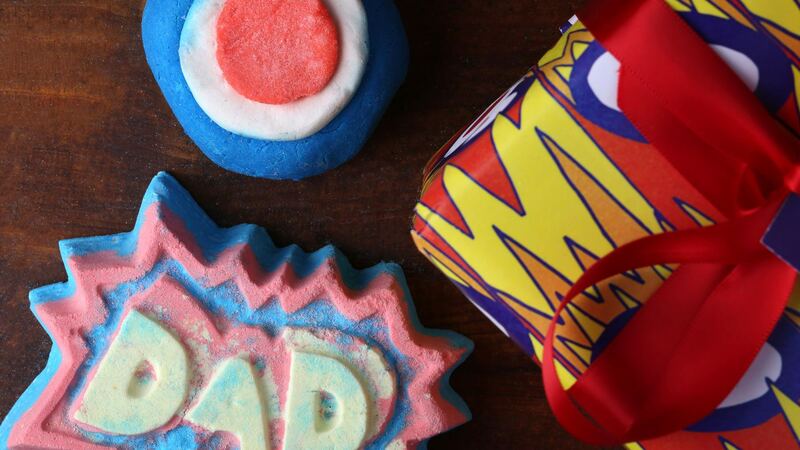 The bubble bar for Fathers day is The Modfather whilst,in the shape of ‘DAD’, is the Superdad Bath Bomb. Not only are these products both new but they are also the first bath products made by Lush for Fathers day. My Dad loves to have a bath so these might be perfect presents for him. If your dad isn’t much of a bath person there are always some other options available from Lush. 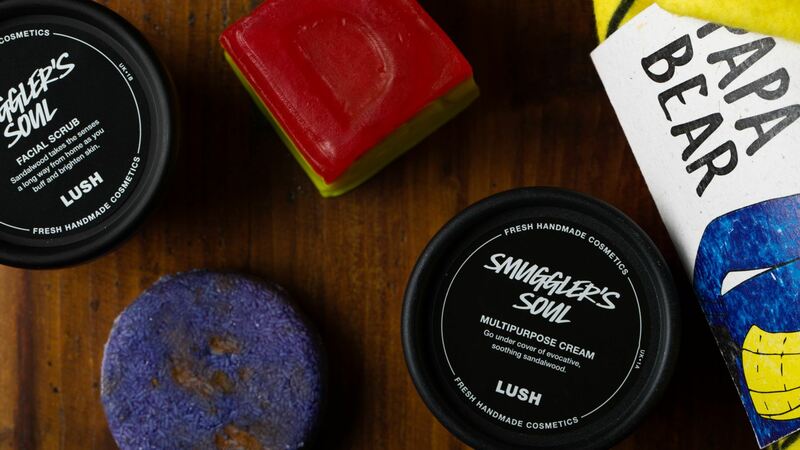 There is a cute Dad box square of soap called Thanks Dad or another showering alternative is the Smuggler’s Soul Shampoo Bar. For skin care there is also the Smuggler’s Soul Multi-Purpose Cream or the Smuggler’s Soul Facial Scrub. Lush have also put together some different gift sets for Dad’s this Fathers Day. There are 4 sets to choose from priced between £9.95 and £44.95. They are full of the new Fathers Day items as well as a few other products from the regular collection that they think your Dads will enjoy. Whilst they are convenient and pretty all wrapped up it is usually far cheaper to check the items in the package and then buy them all individually. You can view previous Lush Collection posts here.